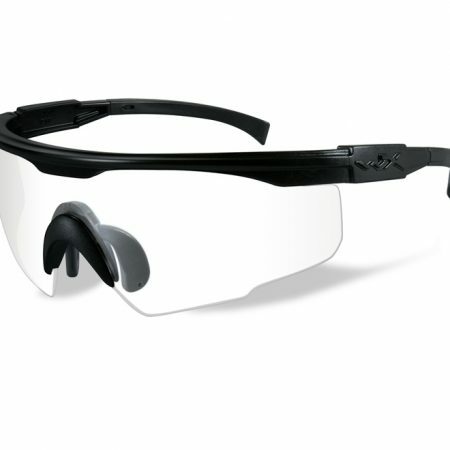 The Caldwell Pro Range Shooting Glasses feature a sturdy frame, clear lenses, and a soft nose piece. 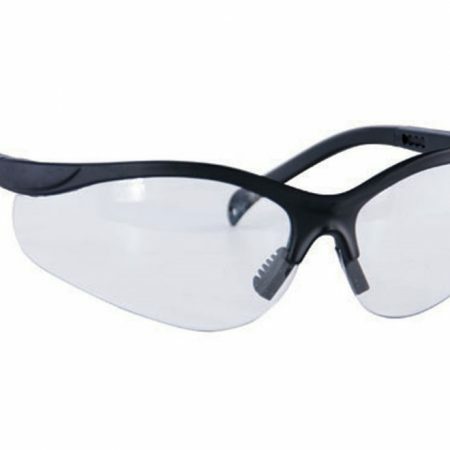 These shooting glasses are designed for a comfortable wear that won’t interfere with the shooter. The Wiley X PT-1 Shooting Glasses offer complete protection for your eyes and are a must-have at the range. The PT-1 glasses feature a matte black frame with wrap-back designed lenses which reduce tunnel vision and provide excellent peripheral vision. Wiley X’s Take Flight nose piece will adjust to any size nose bridge.